Yes, we do! 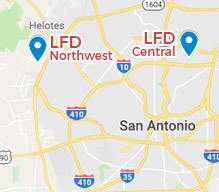 At Laith Family Dentistry, we’re happy to serve entire families in and around San Antonio. 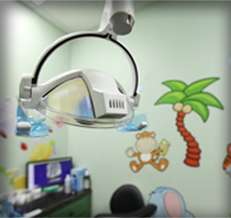 Through regular care we can help you and your little one enjoy good oral health and well-being. 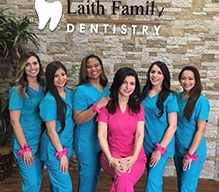 How often should my family visit Laith Family Dentistry? 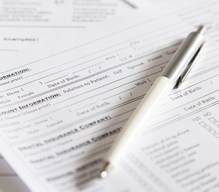 We recommend visiting our San Antonio office at least twice a year for routine checkups and dental cleanings. 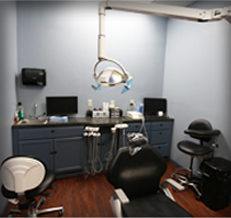 During these visits, Dr. Kadamani will look for signs of the most common oral health problems. If we find anything during your visit, we can recommend a treatment to help you. This popular cosmetic service uses thin pieces of dental porcelain to improve the appearance of stained, cracked, chipped, misaligned, or oddly spaced teeth. 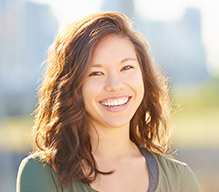 Yes, we offer nitrous oxide to help patients experience anxiety-free care.